The new mobile title, Harry Potter: Hogwarts Mystery, has a new trailer and launch details available. 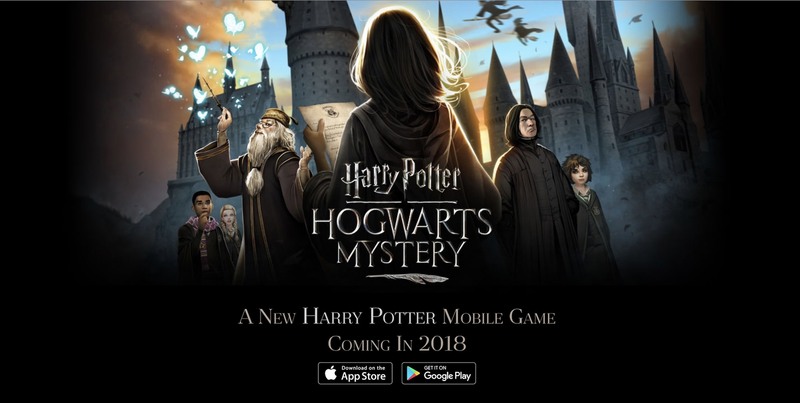 Shared by mobile developer Jam City, the upcoming role-playing game will be available for iOS and Android and takes you into the wizarding world of Harry Potter. Jam City, who also happens to be the developer behind Futurama: Worlds of Tomorrow, said the new release will be the first game where you can actually role play as your own, customized student at Hogwarts. The game takes places in the 1980s, after the birth of Harry Potter, but preceding his time at Hogwarts. There are both large arcing plot lines, as well as small side stories to help you along the way. A custom encounter system allows you to make choices throughout your gameplay that will impact character interactions and quests. The game is set to launch in the spring, but it will debut at “A Celebration of Harry Potter”, which is a special event at Universal Studios Orlando in late January. The game is set in the time between Harry Potter’s birth and his enrollment at Hogwarts, when Nymphadora Tonks and Bill Weasley were students. The avatar customization system allows you to continually upgrade your avatar as you gain new expertise and magical skills—you can even choose your own pet. You will join one of the four Houses before progressing through your years at Hogwarts, participating in magical classes and activities such as Potions and Transfiguration. 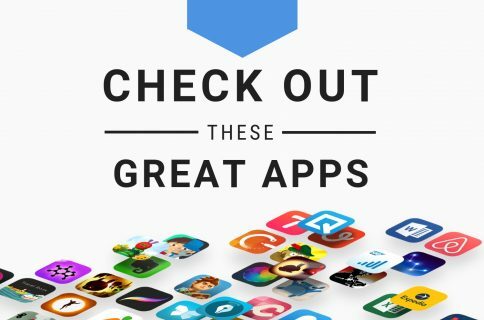 Building your skills will come in handy as you solve mysteries and go on adventures. As players improve their skills, they will unlock new locations, spells and other magical abilities. Harry Potter: Hogwarts Mystery isn’t the only upcoming Harry Potter mobile game. Developer Niantic, who created the popular Pokémon Go! title, is currently working on a new AR version of Harry Potter, known as Harry Potter: Wizards Unite. In that game, slated to launch in 2018, you will be able to learn spells to battle wizards and fantastic beasts throughout your neighborhood.